Thank you to all our supporters and everyone who has already donated or contributed in any way. This really means a lot to the crews who will be sailing out to let Deep Sea Oil drillers know we do not want them in New Zealand waters. 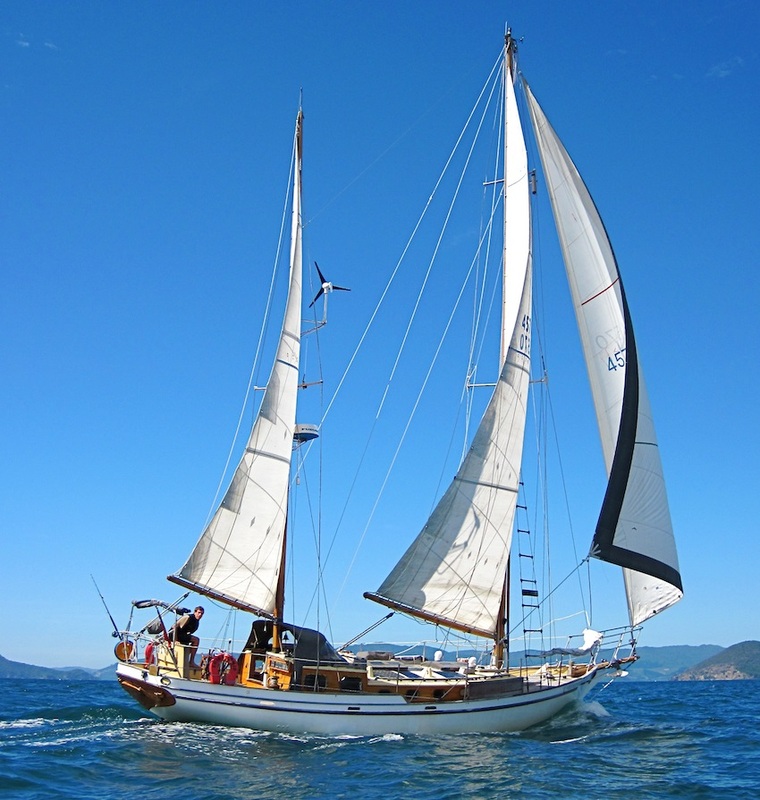 Your donations will be used to help the crew with provisioning for the journey. It will also go towards safety equipment and communications so we can have constant contact between vessels, with our land crew and supporters, and our families. 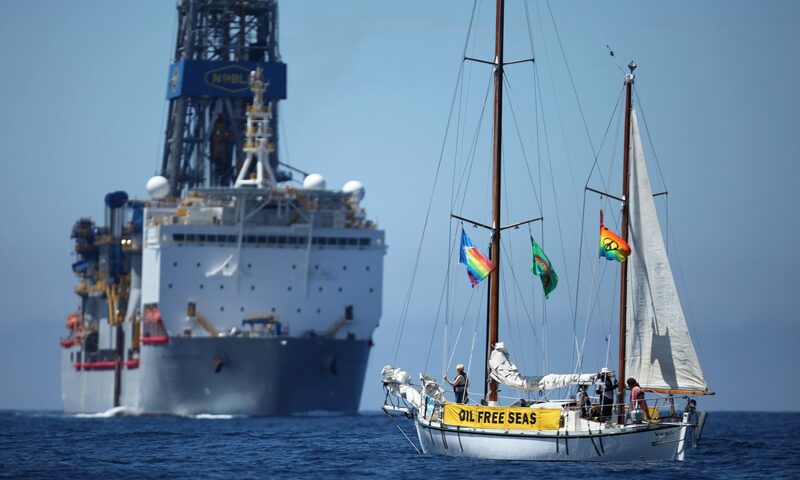 New Zealand has a proud history and culture of peaceful protest at sea. With your help and support, we can continue to do so against deep sea oil exploration and ensure that New Zealand stays Clean and Green. (Unfortunately donations are NOT tax deductible yet, but we’re working on it).